Several KXCI Presents! shows come our way this week. 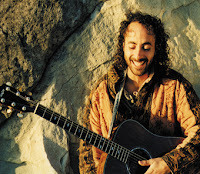 Stay tuned for your chance to win tickets at 91.3FM or kxci.org. 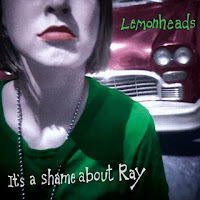 Tuesday Feb. 7th, The Lemonheads will perform their classic 1992 album, It's A Shame About Ray, in it's entirety from start to finish at Plush. Doors open at 8:30pm. Thursday, Feb 9th, finds two instrumental string masters in Tucson. Scott Huckabay brings his mesmerizing solo guitar performance to Solar Culture at 9pm. 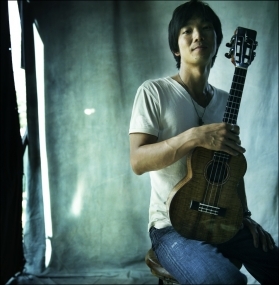 Jake Shimabukuro, whose virtuoso ukulele playing fuses jazz, pop and traditional Hawaiian music, performs at The Rialto Theatre. Doors open at 7pm.